Professional installed automotive paint protection acts as an invisible barrier between damaging road debris and your vehicle's paint finish. Paint Protection Films are the latest, most advanced development in automotive paint protection. This nearly undetectable protective urethane film is designed to resist impact from the everyday damaging road hazards, such as sand, rocks, road salts and even bugs. This film keeps your paint job scratch free! 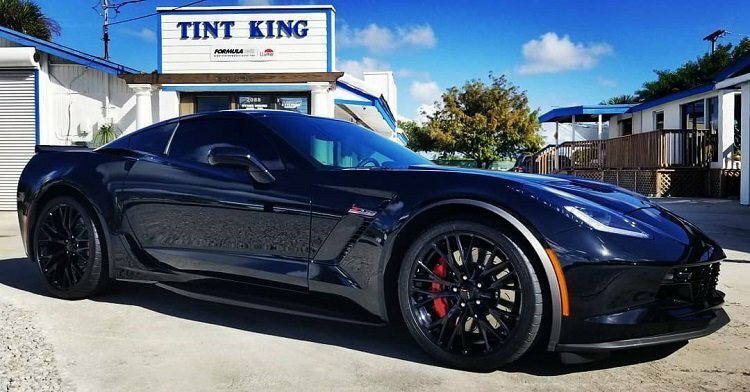 Our Paint Protection Films from Xpel Protective Films are ComputerCut according to your vehicle's make and model, so that it fits like a glove. Paint Protection Films are installed on the most chip-prone surfaces such as the hood, mirrors and bumpers. We also install PPF on whole vehicles. Our Paint Protection Films are backed by a 10-year warranty and requires no special maintenance. Just simply wash and wax your vehicle the same way you always have! Here are picture of a 2019 Ford Edge ST that we did a full XPEL Paint protection on with Stealth (matte) finish. For pictures of our other Paint Protection projects please checkout our work below.